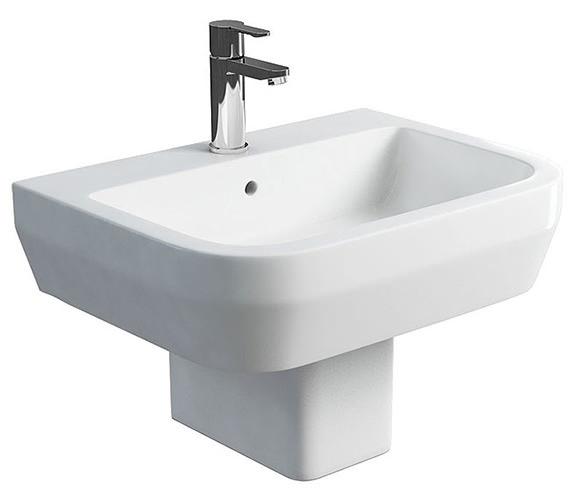 The stunning Square Fronted Curve Basin with Pedestal will renew your bathroom design with its unmatched elegance and modern appeal. 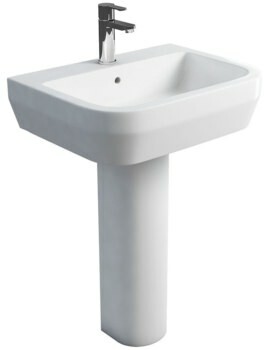 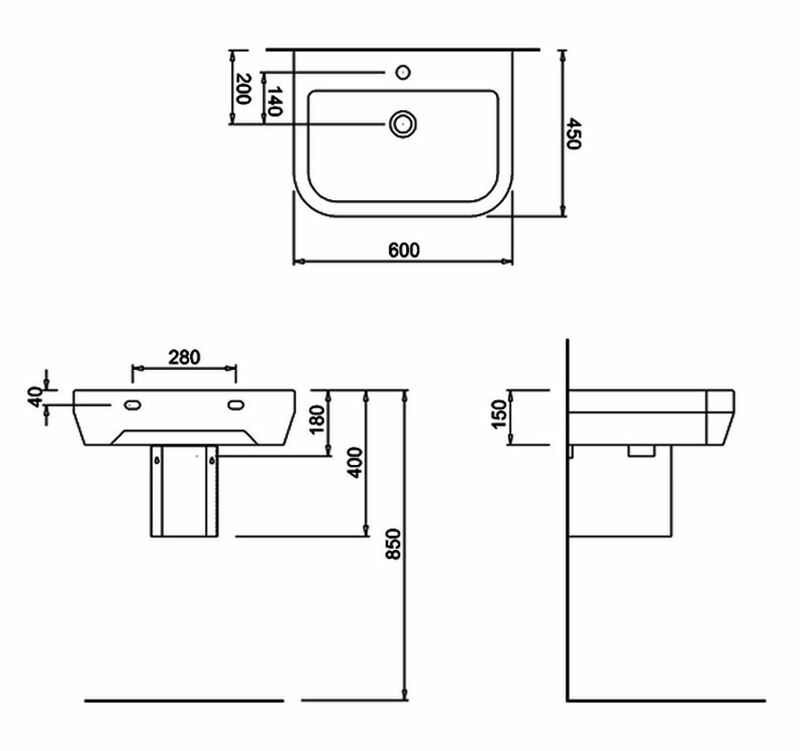 You can choose between full or semi pedestal options with tap and waste available separately. 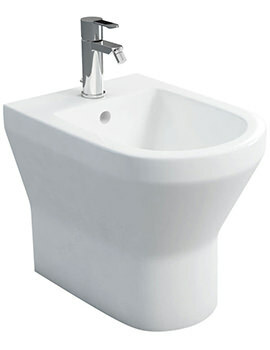 The stunning model features robust square shape with gentle edges and single tap-hole. Developed from superior grade Vitreous China, you can be assured of its long years of servitude and trouble-free maintenance. 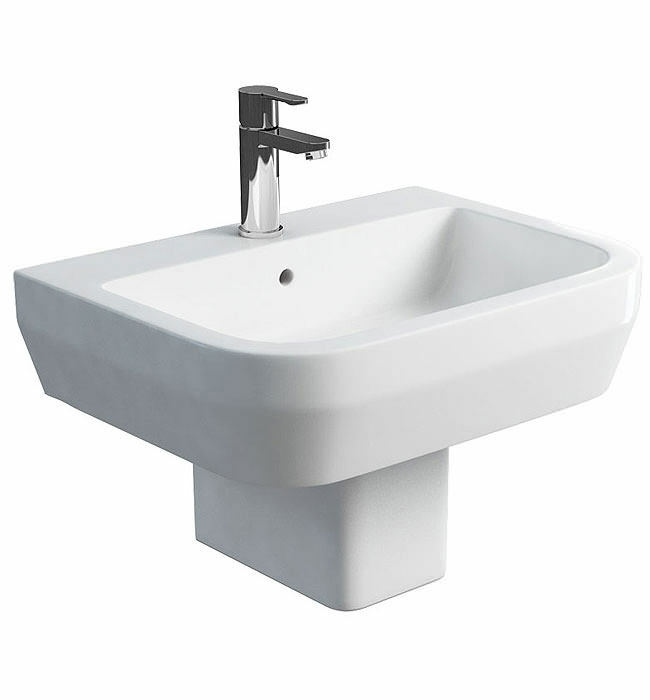 Its quality construction is resistant to stains and corrosion and product diligently complies with leading industry standards. 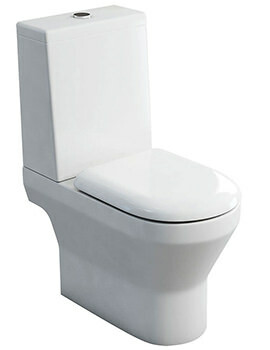 Backed with 25 years guarantee from Britton, it is surely a worthy purchase.